Zélie Adebola remembers when the soil of Orïsha hummed with magic. Burners ignited flames, Tiders beckoned waves, and Zélie’s mother summoned forth souls. But everything changed the night magic disappeared. Under the orders of a ruthless king, maji were killed, leaving Zélie without a mother and her people without hope. 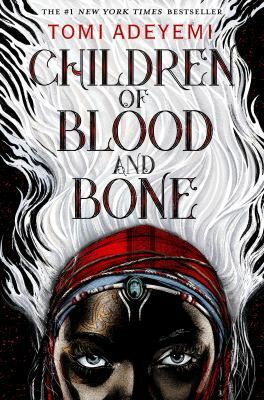 Now Zélie has one chance to bring back magic and with the help of a rogue princes, she has to outwit and outrun the crown prince, who is hell-bent on eradicating magic for good.